Dr. Guerriero received a Ph.D. in Music Education (Strings) from Penn State University. For several years, Dr. Guerriero served as Director of Education for the Harmony Program in New York City, an El Sistema-inspired program that serves several of the city’s boroughs for music education. 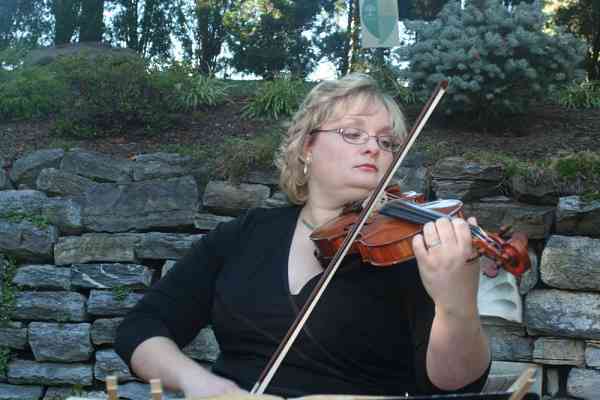 Currently, she is on the faculty of The College of New Jersey (string music education and student teaching), Rider University (applied violin and viola), and is Director of Development for the Youth Orchestra of Bucks County. 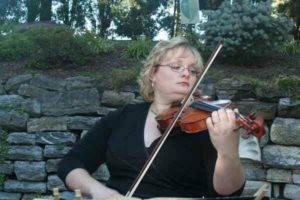 She has also taught applied violin and music education courses at the Westminster Choir College, University of Denver, and Penn State University, and has a vibrant string studio at her home in Lawrenceville, NJ.